I’ve always been an ice cream person. I can give up cakes and all other pastries but definitely not ice cream. It’s a great delight then to see local ice cream brands invade the market. 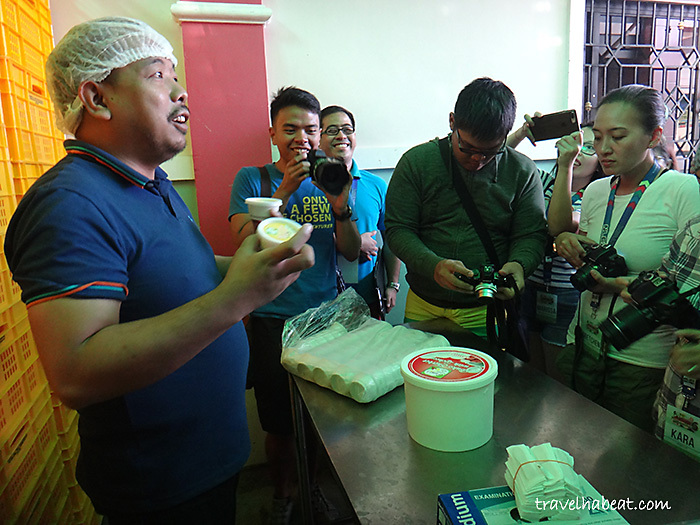 Even more fascinating is the presence of this homegrown ice cream store in the quiet town of Nueva Ecija – Puno’s Ice Cream and Sherbet. 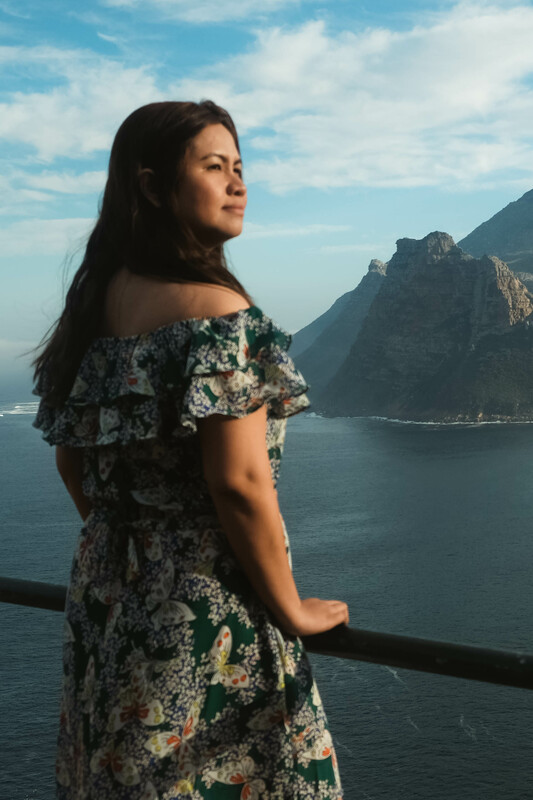 Puno’s Ice Cream and Sherbet was founded by Atanacio and Simeona Puno in an effort to send their nine children to school. 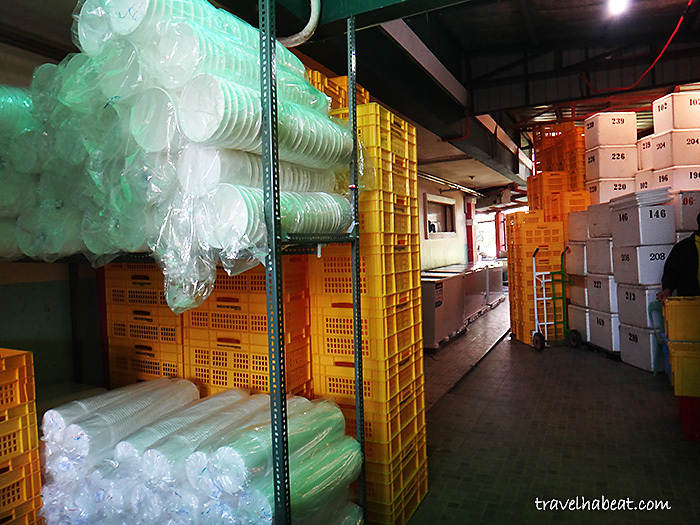 Today, it has become a well-known ice cream brand in Cabanatuan City, Nueva Ecija. 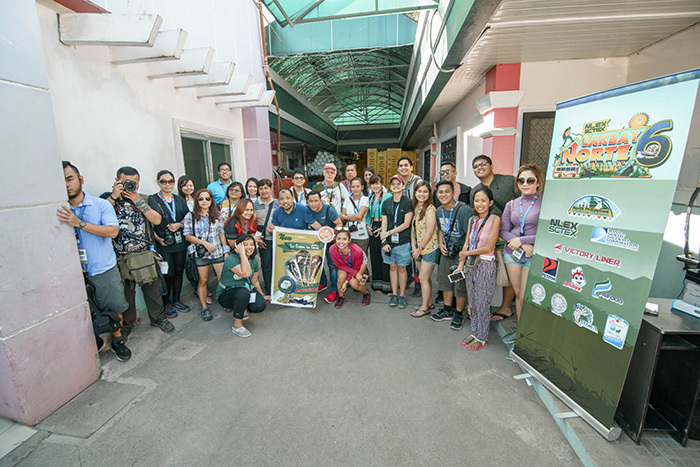 This is why I felt fortunate to visit its plant during our Lakabay Norte trip. 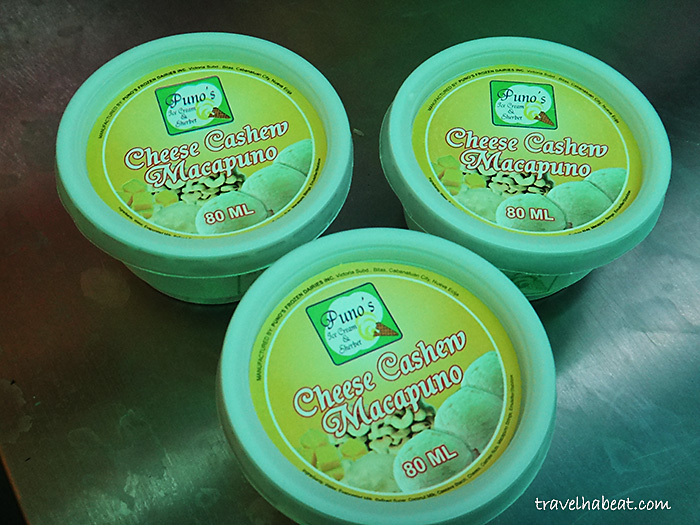 What’s interesting about Puno’s Ice Cream is the unique flavors they offer. 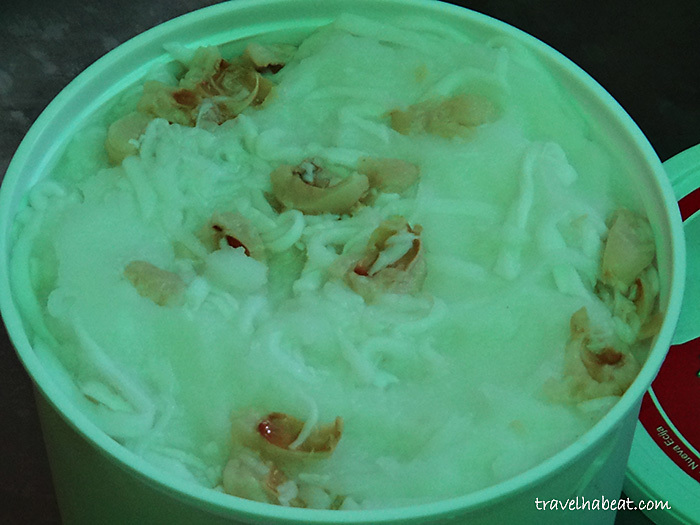 We were able to try Cheese Cashew Macapuno and Buko Sherbet with Lychees. Cheese is probably the last ice cream flavor I’d buy. I don’t know why but it just has this umay factor for me. Always. Surprisingly, I LIKE Puno’s Cheese Cashew Macapuno. SO MUCH. It didn’t had the extravagant cheese flavor of other ice cream brands. The second best part was the cashew and macapuno they put in it – the combination was simply delectable. I also like that it was not made overly sweet. 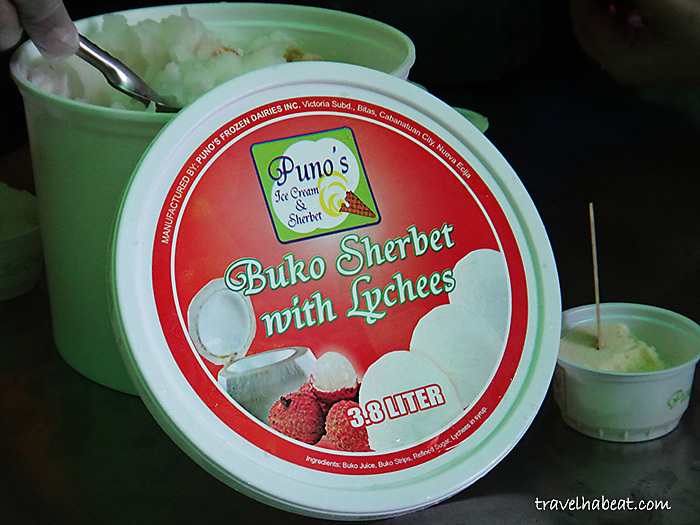 The other unique flavor we tried was Buko Sherbet with Lychees. 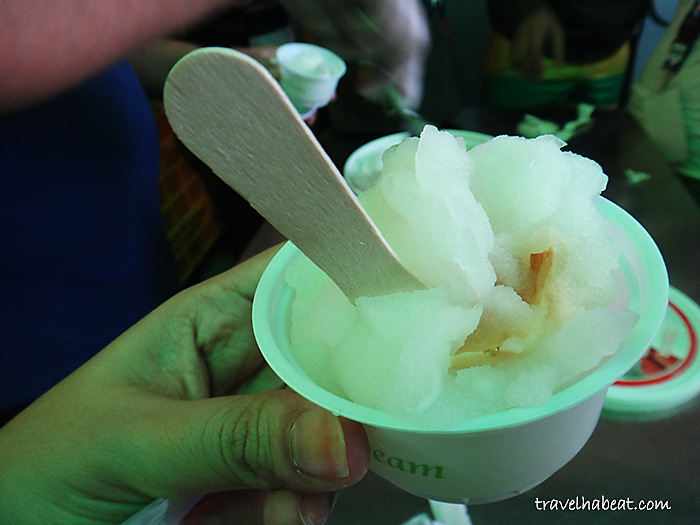 The difference between a sherbet and a typical ice cream is that it has buko juice in it instead of milk. Thumbs up for this flavor, too! 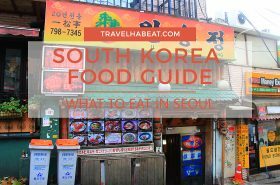 Other flavors are as follows: lanka cheese casoy, ube macapuno, fruit salad, cookies and cream, chocolate with cashew nuts, and fruits in season.